ADVANSEE, with its strong expertise acquired since 2009 in the design of electronic devices, has developed its own product lines to meet specific markets. 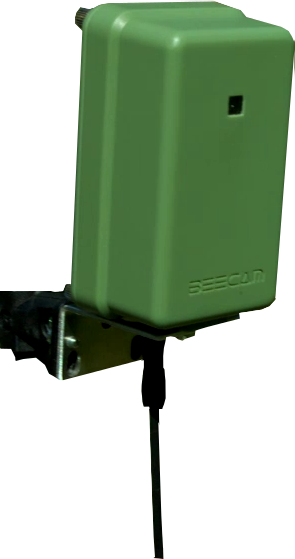 BEECAM is a camera that allows to perform analysis in the area of biodiversity, agronomy and precision agriculture. 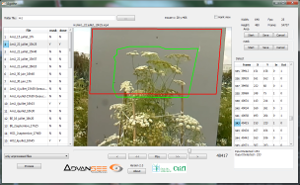 BEECAM is associated with analysis softwares, including the AGATHE software to recognize the insect population density in a given area (field, greenhouse, ...). This software was developed in partnership with the French Interprofessional Technical Centre for Fruit and Vegetables. e-GLEEK is an chromatic pest trap. 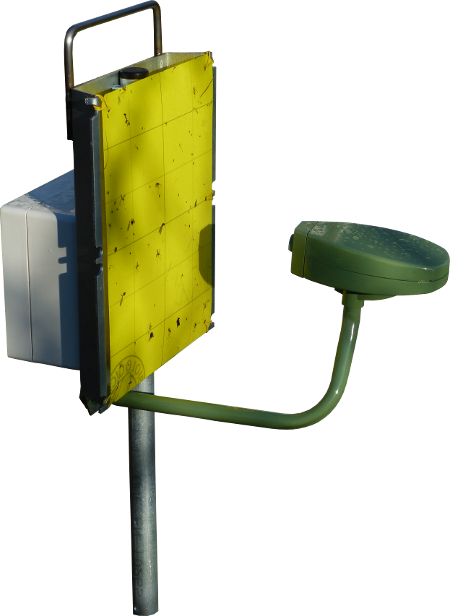 It analyzes the number of trapped pest and sends alerts when this number crosses a programmed threshold (or when the sheet is saturated).